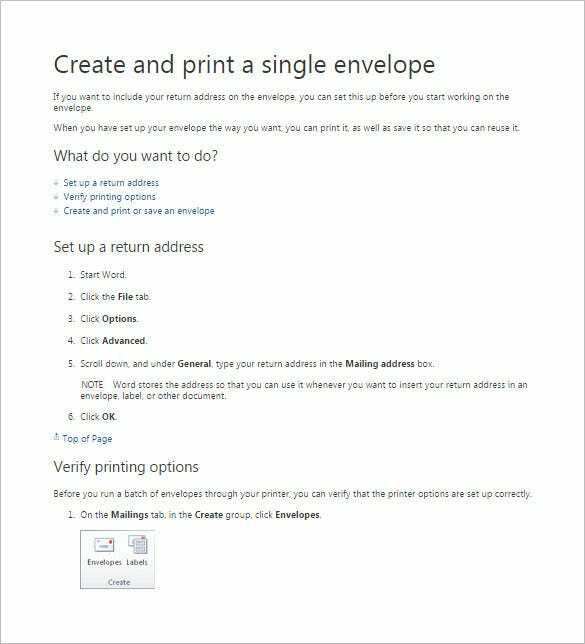 How to Create an Envelope Templates in Word, PSD – 10+ Free Online Tutorials! 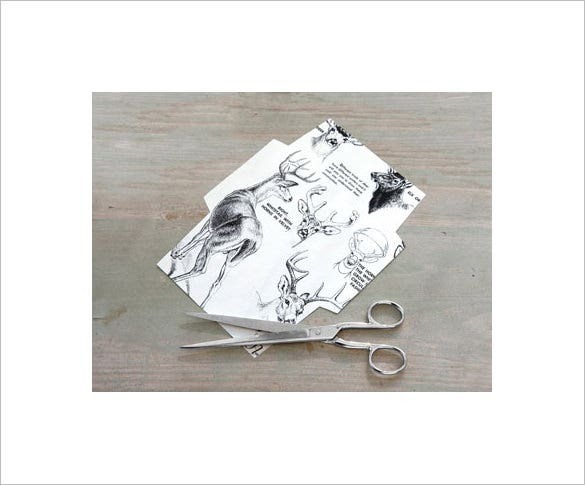 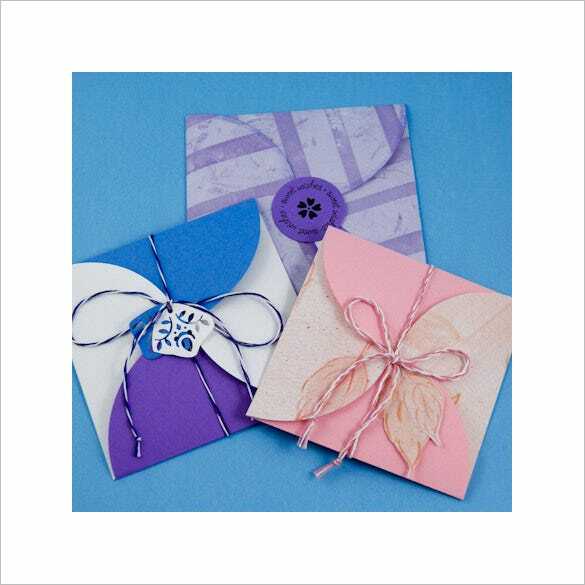 Envelopes are needed for many reasons and you can find amazing designs of envelopes to choose from. 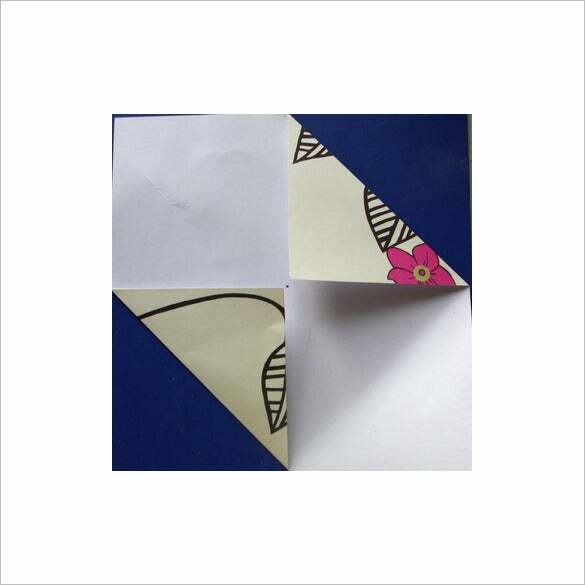 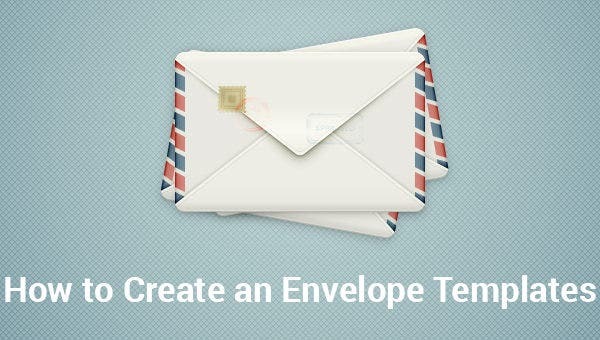 To know how to create an envelope you can go through this website. 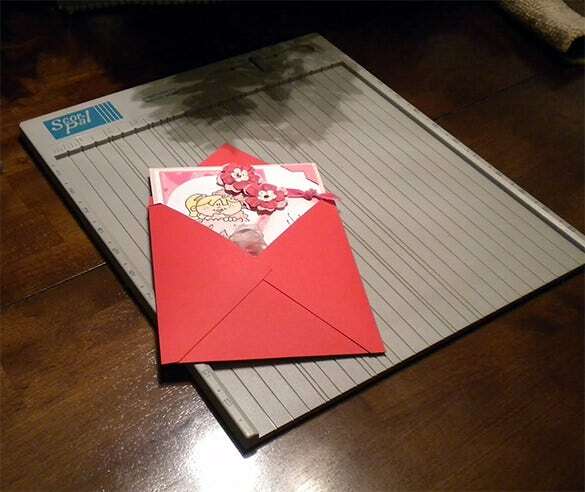 You can go for the mono colored Envelope Templates you will find in this website for all your corporate needs or go for personalized designs for more personal uses. 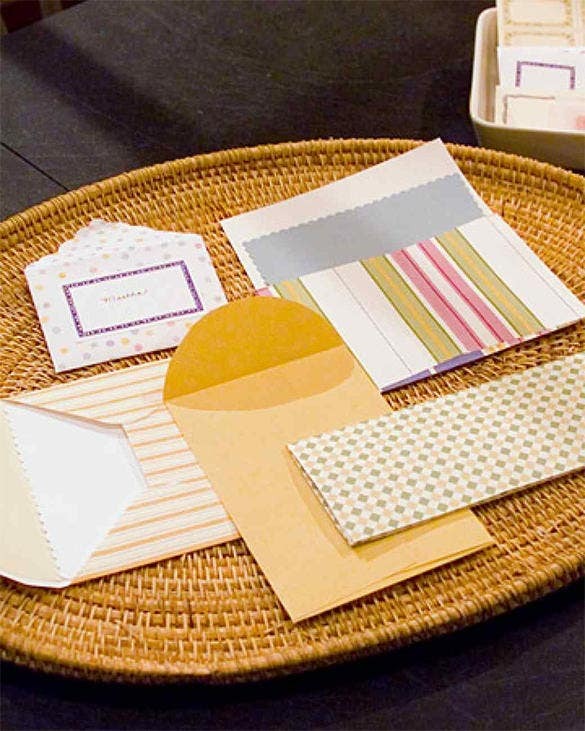 Go for the different shapes which are tailor made for various purposes like gift tags, cards or even letters. 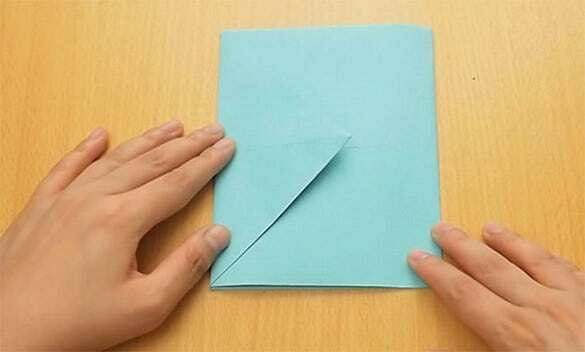 You can also choose the flap style of your envelope. 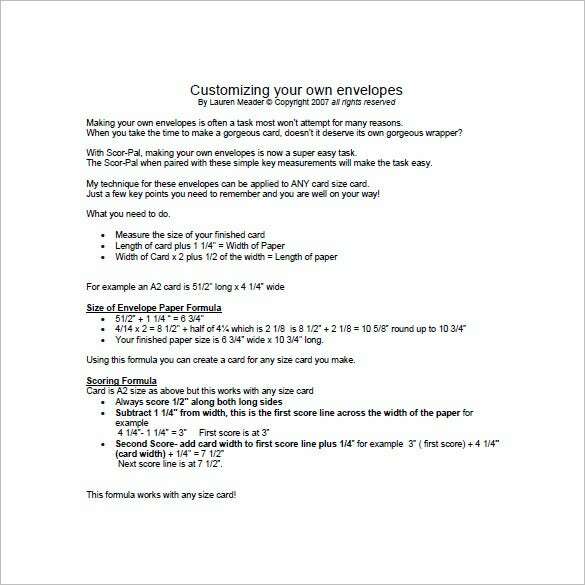 All you have to do is download these templates from this website and print them out. 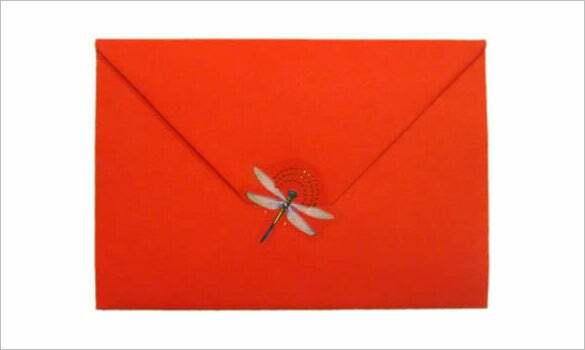 The premium looks and designs which these stylish envelope templates will offer will surely satisfy you.